Fifty photos of this famous 76cm gauge line. Its tortuous route makes a figure of 8 as it climbs over itself from Mokra Gora to Sargan Vitasi, hence the name. 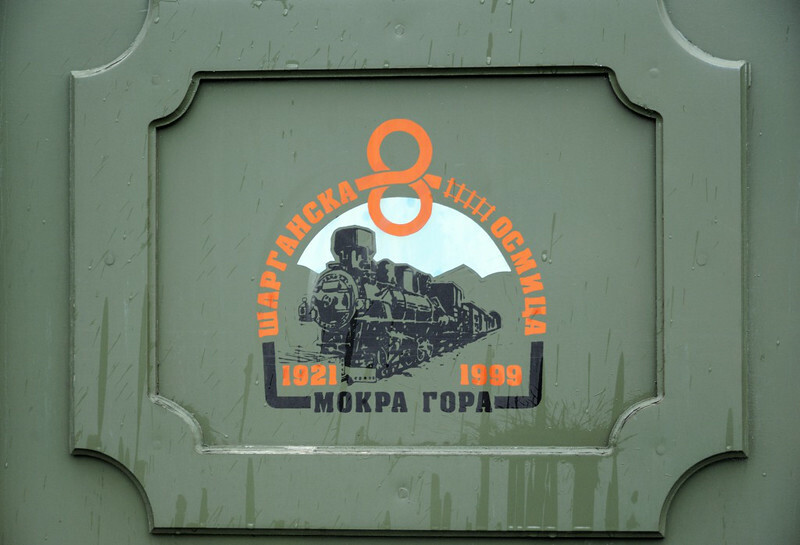 Welcome to the Sargan 8 Mountain Railway, Serbia! 1921 was when building of the 76cm gauge line began, and 1999 was when reconstruction began after closure in 1974. The '8' refers to the figure of 8 made by the line as it crosses over itself to gain height. The Yugoslavs opened the line in 1925. It linked the 76cm network built by Austro-Hungary in Bosnia-Hercegovina with the entirely separate 76cm system in Serbia. It created a 444km direct line between Belgrade and Sarajevo. It was single track, and the journey took 15 hours.